business process to your internal and external clients. Evolutionary Progress Versus Revolutionary Upheavals. 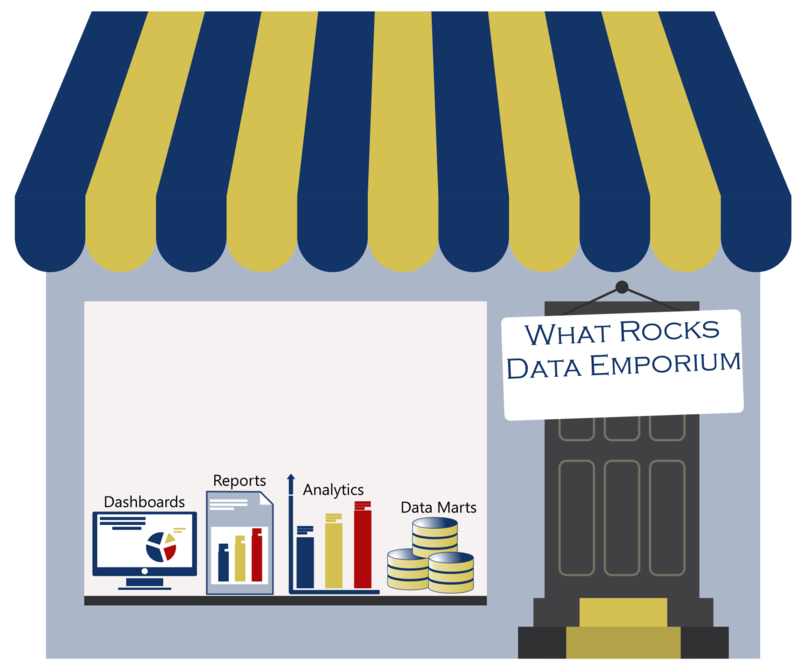 At What Rocks, we help you focus on Business Intelligence (BI) as the caring of data to glean business insights. We understand it as the ability to find answers in your organization’s questions using the data you and your team create every day. Whether it is “Why does my least revenue generating customer take most of my time” or “How many clients would be assisted by simplifying our order screen”, the answers are most likely in the systems you use each day to support your business. What Rocks knows that with a systematic selecting of tactical improvements, What Rocks provides organizations valuable improvements in reporting capacity, while limiting the business exposure of larger Business Intelligence initiatives. With our guidance, clients focus on an iterative path of planning, designing, and executing that creates a consistent growth in their reporting capabilities. Our iterative path is based the Kimball BI Life cycle and allows us to bring a plan to fruition. It provides the perpetual review and assurances that allows us to be stewards the entire reporting solution in four key areas of BI management. 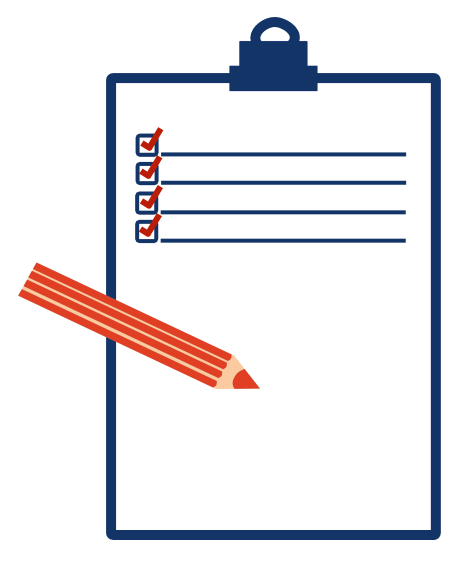 Inquiry stewards utilizes a discerning questionnaire to document your team’s business objectives and determine gaps in reporting. 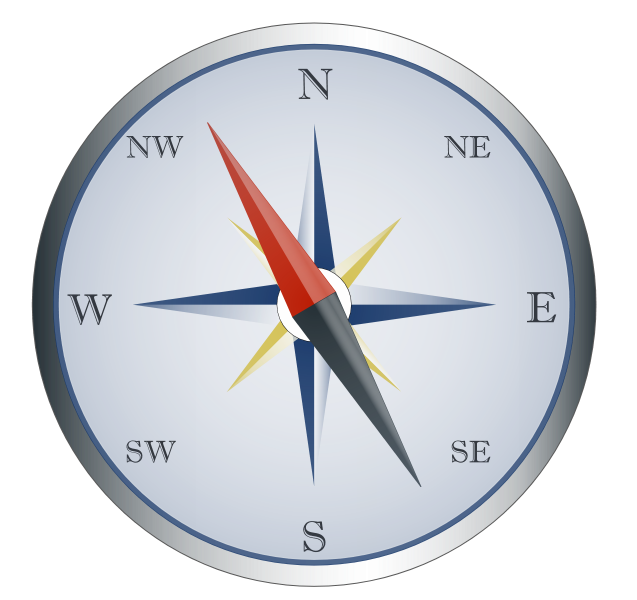 Each key team member determines to what data is needed to succeed in their role. 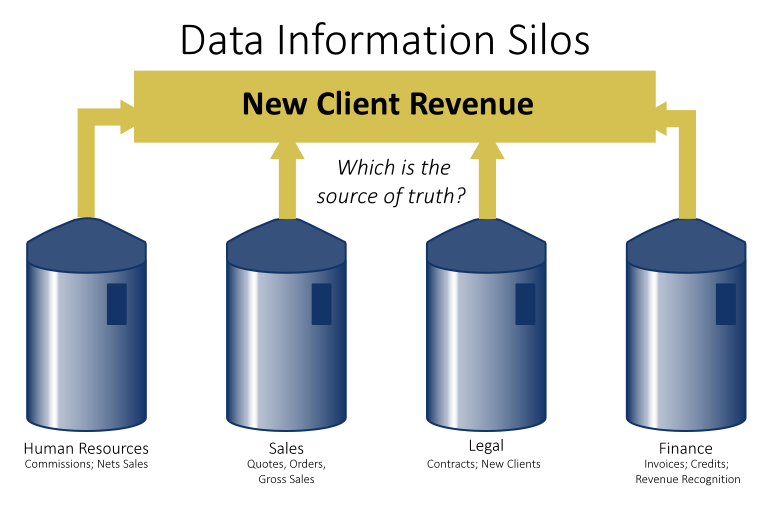 Documenting transactional operating systems provides awareness on where, when and from whom key information originates and determine any gaps in data or process. Awareness provides the ability to accurately define each measurement necessary for your reporting. In addition, you can match the feasiblity of accessing said data with its actual business value or impact. 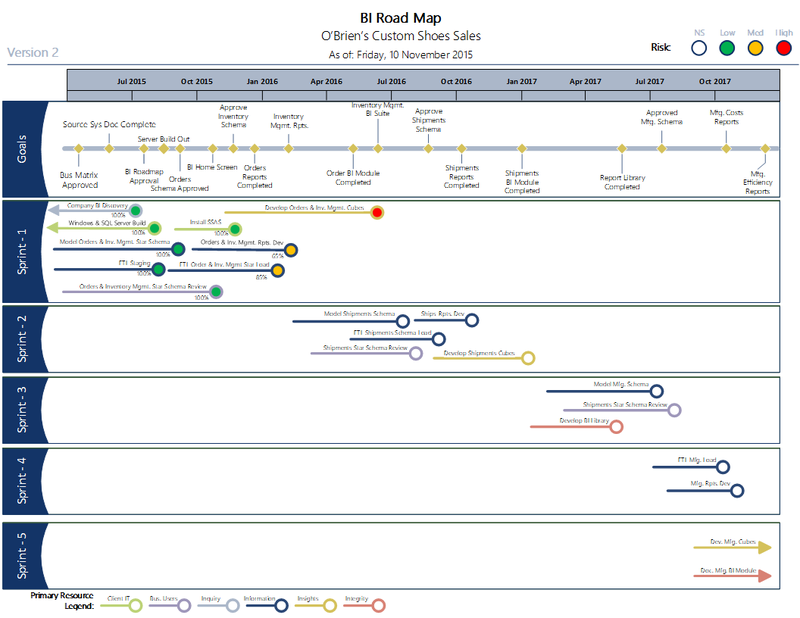 What Rocks’ Business Intelligence Roadmap to easily demonstrate where your team is going, when you team is going to arrive to a milestone, and most importantly how the works is going to get done. 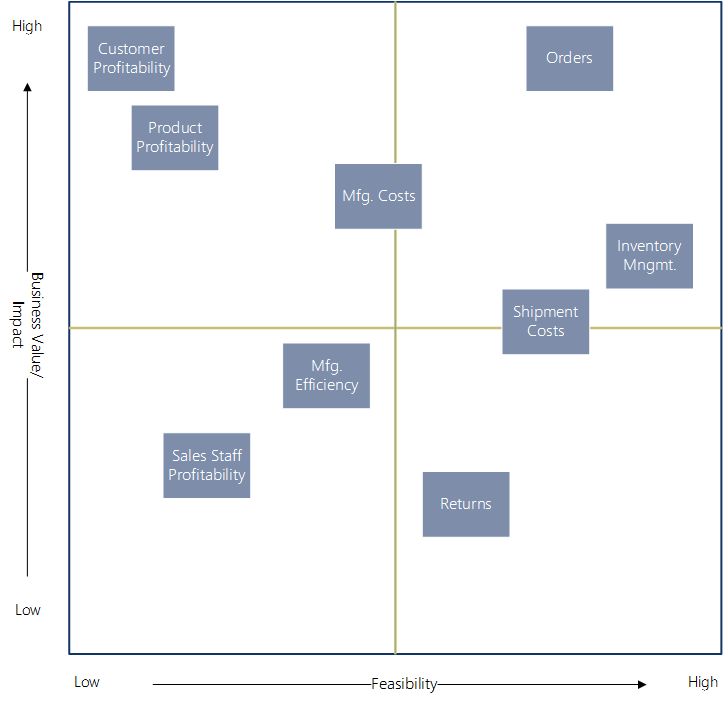 Correlating Business Value to technical feasibility, Inquiry Stewards provide a simple, but powerful method to maintain that your BI project is focused on the most important thing each step along the way. Utilizing your Bus Matrix and our database skills, Information Stewards pinpoint exactly from which system each key data point should be extracted. We remove data confusion in your organization by seamlessly integrating disparate systems into one unified reporting structure. 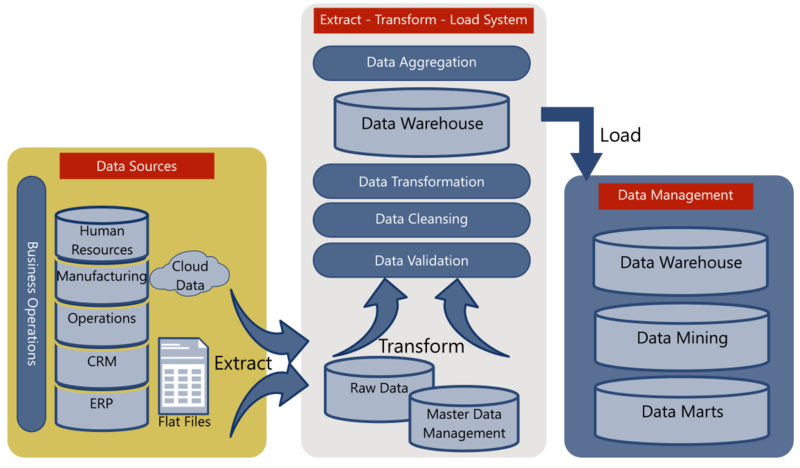 Information Stewards follow proven Extract – Transform – Load (ETL) procedures and use industry standard tools such as SQL Server Integration Services (SSIS) to ensure that your reporting has clean and standardized data for your staff. Leveraging tools such as SQL Reporting Services, Crystal Reports, and Tableau; we develop a one stop and shop location for your team’s reporting needs. No longer are they worried about creating the reports; they can worry about what the data means for them and your business. 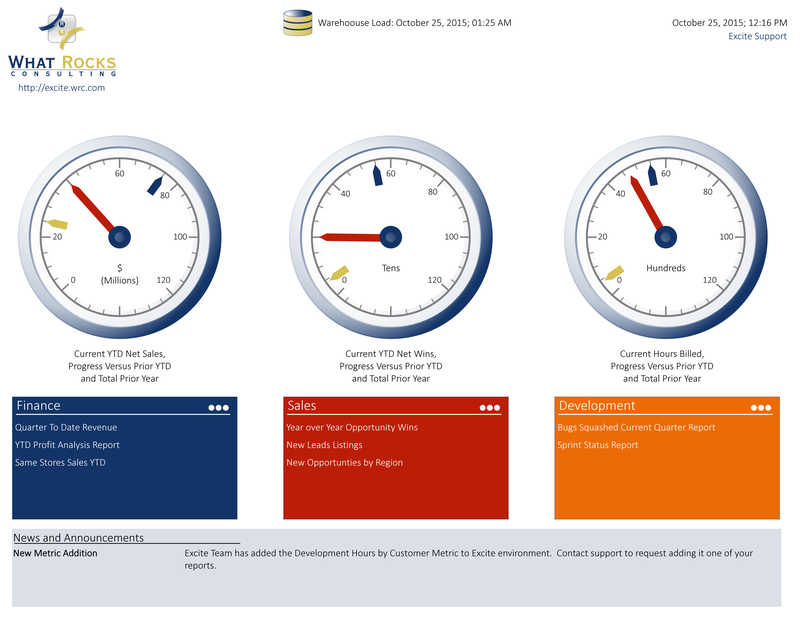 Insights Stewards are season business analysts that assist in the determining the key metrics that impact your business. Working hand in hand with your team, key business metrics are defined and dashboards are designed to allow your staff to see trends ahead of the game. 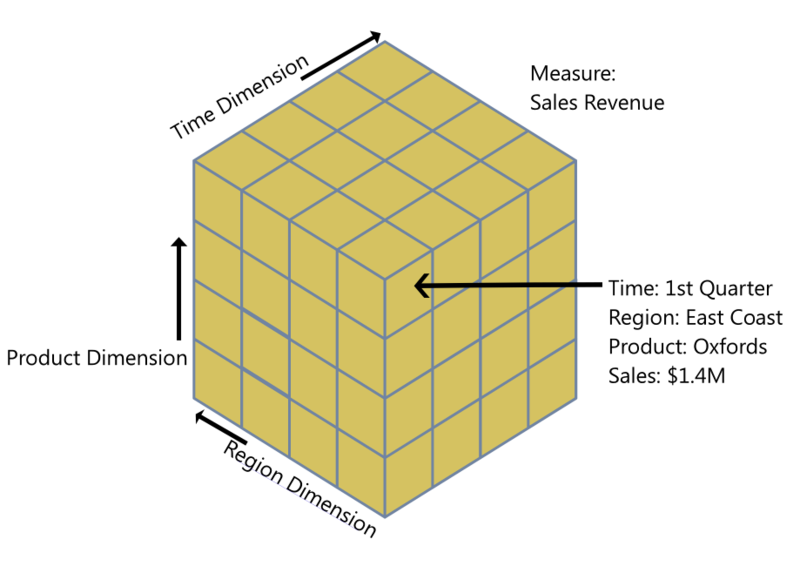 As key metrics are defined, What Rocks develops OLAP data cubes and dashboards to turn insights into actionable items for your team. Your team stops working on reporting to answer questions, but uses the BI tools in front of them to find the next set of questions that need to be answered. It is not enough to know how many widgets you sold. The “Why’ is equally as important. As your data and tools become more sophisticated, Insight Stewards helps you to transition from reactionary reporting to responsive and predictive reporting. We can extend your warehouse to assist you in predicative services and data mining tools. Users no longer have to ask IT for the definition, they access the answer within your reporting environment. You and your team trust the data because its origin is easily obtained and explained within the BI environment. Integrity Stewards respect your financial investment in the project by providing transparency in how your investment is being used. 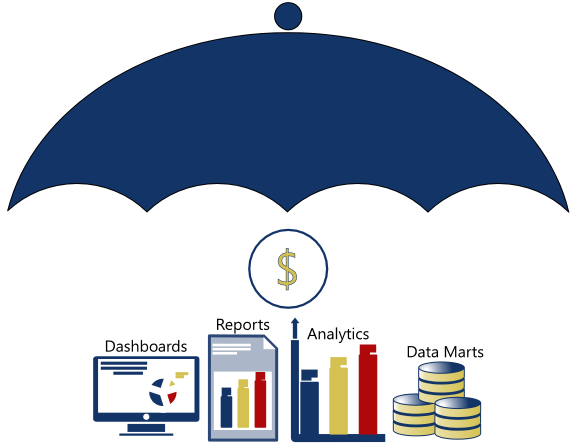 By leveraging core SQL Server functions, What Rocks provides the custom tools to insure that your investment is having an impact. 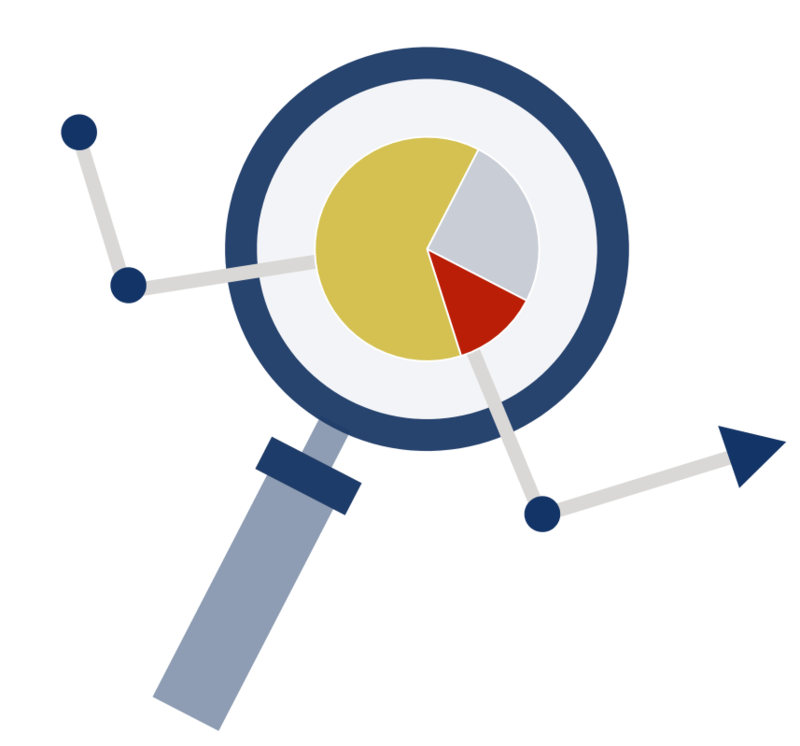 Your custom report catalog will show metrics on usage and performance, provide self-service access to documentation, as well as help to field support questions from users. To provide an unique asset of business analyst's acumen with development skills to small to medium size companies; allowing them to gain first class business intelligence solutions with lower costs and risks.